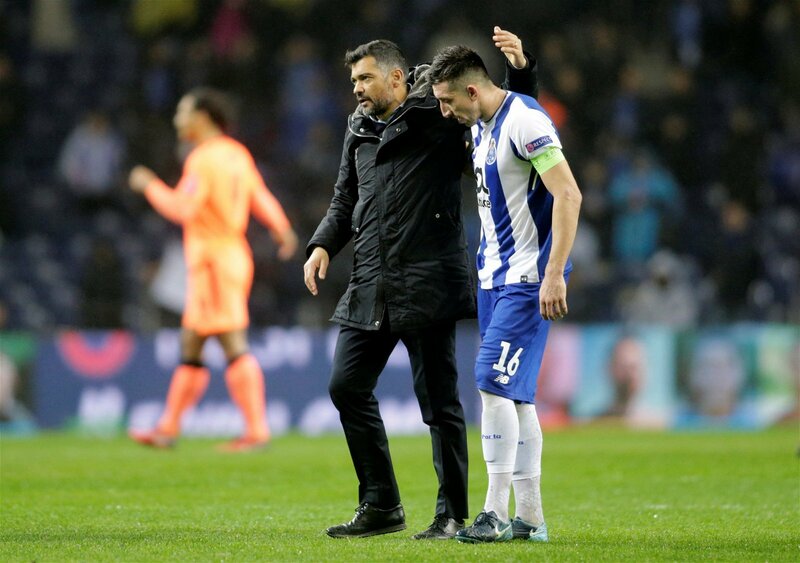 According to reports in The Times, Everton have identified FC Porto coach Sergio Conceicao as a potential replacement for Sam Allardyce if he leaves the club this summer. Well, The Times says that the 63-year-old manager’s future is in doubt because of the animosity and discontent shown towards him from the Goodison Park faithful, with the board yet to show a public show of support for the former England boss. Allardyce still has one year remaining on the contract that he signed in November when he was appointed to steer the club away from the relegation zone, but if the Merseyside outfit choose to go in a different direction at the end of the season then Conceicao could be one of the leading candidates for the role, as per The Times. How has Conceicao done this season? He has been relatively successful in his first campaign in charge of the Portuguese giants, winning 37 of his 51 matches at the helm and winning the Primeira Liga title. While the 43-year-old would have been delighted to lead his team out of the group stages of the Champions League, the 5-0 defeat at home to Liverpool in the first leg of their last 16 tie was a slight jot on his copybook. That said, his side have generally been exciting from an attacking point of view – they have netted 125 goals as per Transfermarkt – while they have pretty good at the back as well. Would he be a good appointment for Everton? He certainly could be, yes. Right now, it seems that Toffees fans would take almost anyone over Allardyce, but Conceicao certainly seems to be the sort of manager that could be moulded to grow with the club over the next few years. His attacking brand of football would certainly be music to the ears of a discontented Goodison Park faithful, and he has shown that he isn’t afraid to change formations when required having played 4-4-2 – with two midfielders sitting in front of the backline – 4-2-3-1 and 4-3-3 systems with Porto this term.